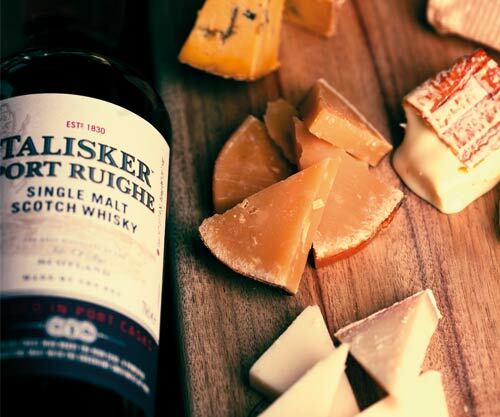 Time Out Live presents ‘Whisky & Cheese’, hosted by Surry Hills’ bar The Wild Rover on Monday 30 April 2018. Cheese pairings are synonymous with wine, but indulging in a aged cheddar with a side of single malt Scotch whisky is becoming more popular – and for very good reason. The amazing combination of two widely consumed craft products will be showcased on the night in six different pairings. Discount membership to The Wild Rover’s whiskey club, The Whiskey Co-Op, will be available to purchase at the bar on the night. This session has sold out but please join the waitlist for when tickets become available.